On the 26th November, Nerve radio hosted a new research feature on their Nerve news discussion show. Researcher Tom Cousins from Maritime Archaeology went on to tell our students about what Maritime Archaeology is and how BU’s students can get involved in some of his research projects. An amazing half an hour which covered dives that he and his team went on to recover artefacts and tanks of WW1 and WW2 wrecks. 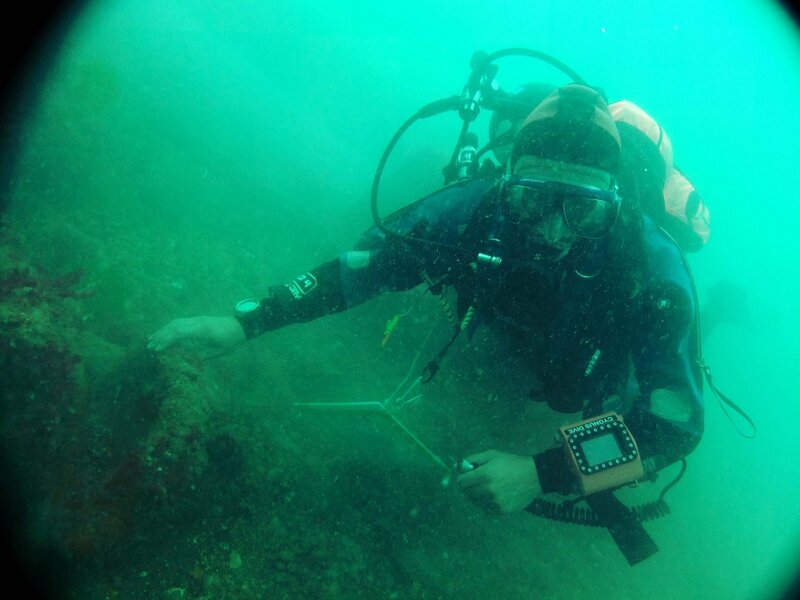 Some of the research projects undertaken by Tom and his team include the Swash Channel Wreck which lies in Poole Harbour, Dorset. The site consists of a spread of archaeological material including a heavily framed wooden ship which was pierced to hold at least 18 guns on the main deck. Click here to find out more about the Swash Channel Wreck. To find out more about Tom Cousins feature on Nerve, click here, where you can find out some of the amazing projects that Tom and his team have participated in.